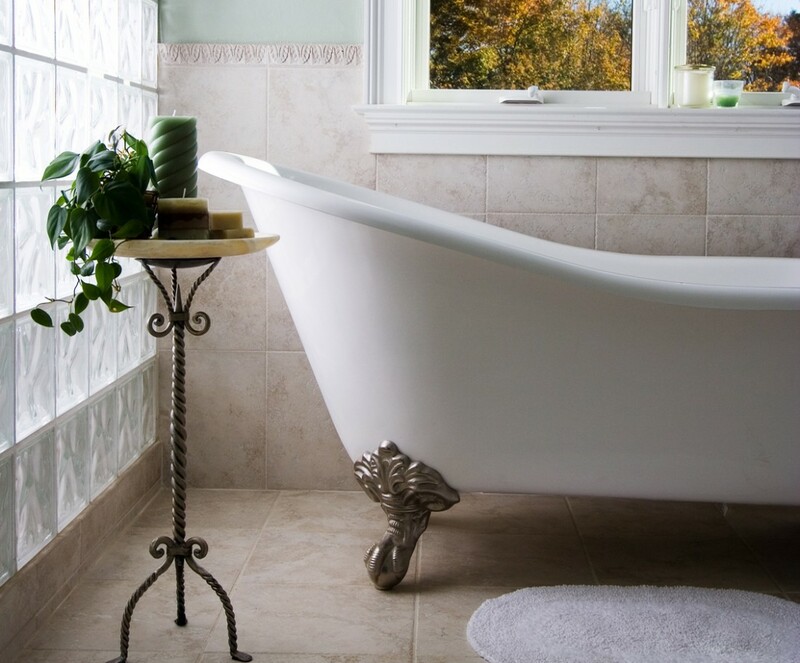 Surface Solutions, LLC is a family owned and operated business with over twenty years of experience providing bathtub refinishing and tile resurfacing to homeowners, property managers and commercial properties. 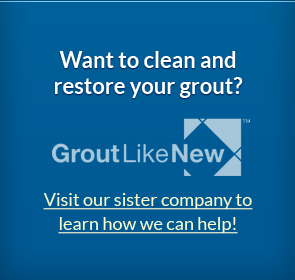 We offer this valuable, money saving, home improvement to homeowners and business owners in the Metro Detroit area. Our company strives to provide excellent service and craftsmanship and all of our products and services include a comprehensive 5-year warranty. We are also a fully licensed installer of Clear Cut, a fully ADA Compliant modification used to aid seniors and the handicapped. Where is your company located and what area do you serve? Surface Solutions, LLC is headquartered in Canton, MI and we serve the greater Detroit Metro area. We will make service calls to most locales that are considered to be within the Wayne, Oakland, and Macomb Tri-County area. We will travel as far west as Ann Arbor, MI. You may view a map on our contact page for a better idea, or call us at any time at (734) 455-0200. We will gladly let you know if we can come to your location or help you find a qualified refinishing professional in your area.